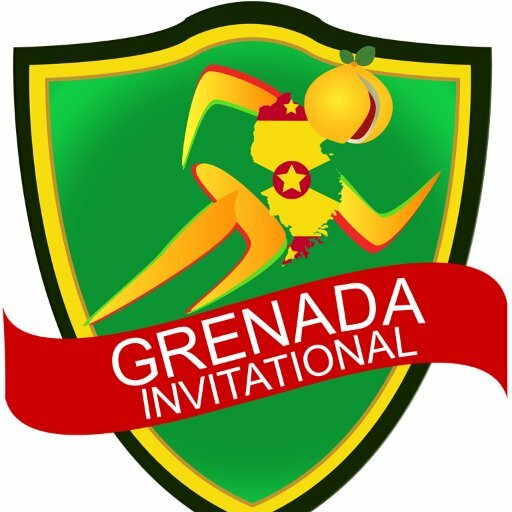 The Government of Grenada extends hearty commendations to all those who played a part in ensuring the success of the historic Grenada Invitational, staged at the Kirani James Athletic Stadium on Saturday, 8 April. The Government thanks members of the Local Organising Committee who worked long and hard to assist in Grenada entering the history books as one of the smallest nations to stage an international Area Permit Meet (APM) in athletics. It is also important as well to thank the more than 7,000 persons who ensured that the event was sold out, as well as the thousands who supported the games by viewing live on ESPN television and local GIS TV, across Grenada and the diaspora. The Grenada Government salutes all the athletes for outstanding performances; the security for the role they played in ensuring that Grenada remains the safest place to have fun; the service providers, as well as all the volunteers who gave their time to the success of the event. The Government is extremely pleased to have provided support for the Grenada Invitational in the interest of nation-building and is confident that the broadcast of the games to the world by way of ESPN would be rebound to the benefit of all of Grenada.